Continue reading "The Roundtable Live! August 2018"
Continue reading "Planet Underground comes to MWDPTC!" News ArchiveLeave a Comment on Planet Underground comes to MWDPTC! Planet Underground’s owner Mike Parilac will be a member of a panel discussion at this year’s Construction Risk Conference in Indianapolis IN Nov. 6-8, 2017. 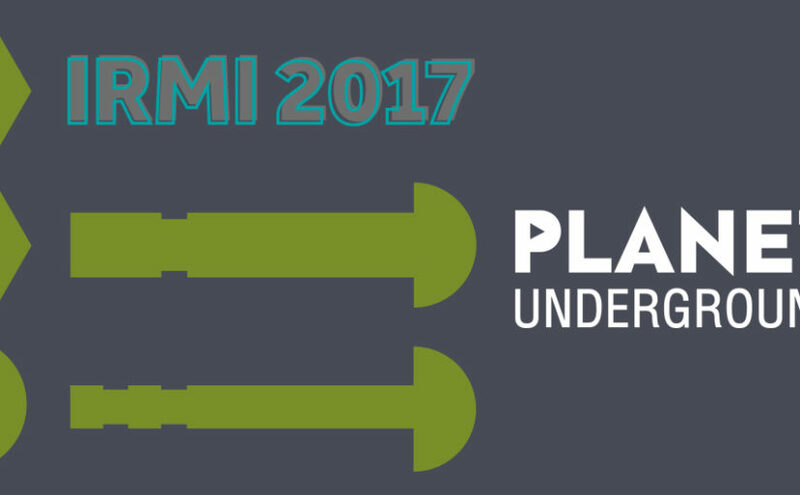 Continue reading "Planet Underground Weighs in at IRMI 2017"
Continue reading "Global. Local. Vocal." News ArchiveLeave a Comment on Global. Local. Vocal. Continue reading "American Locator – Global Damage Prevention – Out Now!" 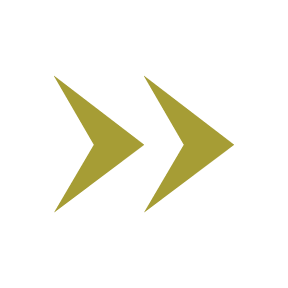 News ArchiveLeave a Comment on American Locator – Global Damage Prevention – Out Now! Continue reading "Buy today! 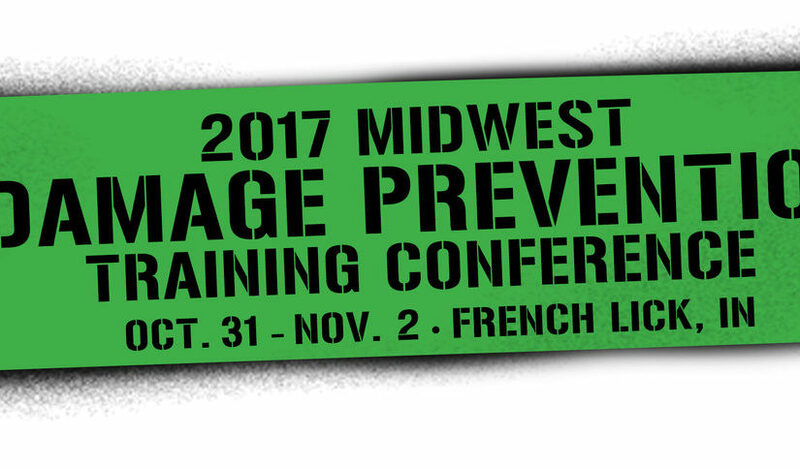 – The 2017 Roundtable DVD"
Continue reading "Planet Underground TV Episode 4 – New Release"
Continue reading "Planet Underground Supports Safe Digging Month"
Continue reading "Join us at the 2017 CGA Excavation Safety Conference"
Be sure to attend the Greater Chicago Damage Prevention Council’s 19th Annual Damage Prevention free Excavator Breakfast! 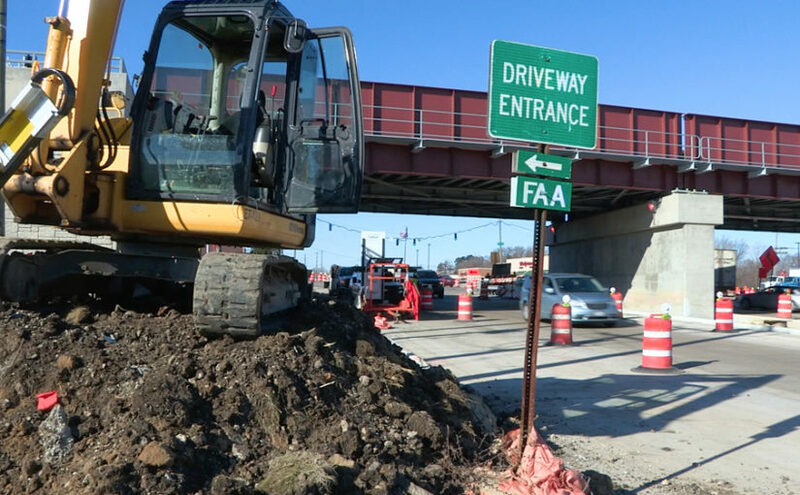 Continue reading "DIGGER Breakfast – Save the Date!" 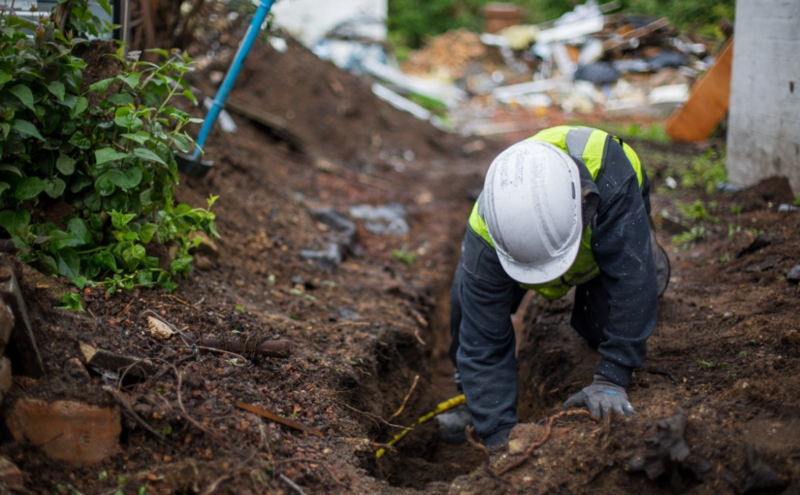 News ArchiveLeave a Comment on DIGGER Breakfast – Save the Date!